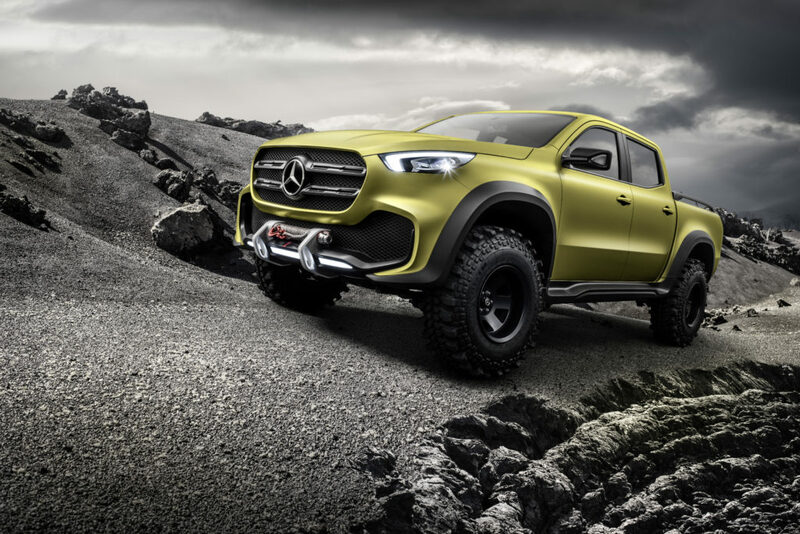 Many reports have surfaced about a midsized Mercedes-Benz pickup truck in our future. A Nissan-based model, the X class, will roll out in Argentina, Brazil, South Africa, Australia, New Zealand, and Europe in late 2017. However, Mercedes-Benz has been hesitant about launching in the United States because the market has traditionally preferred full-size trucks. 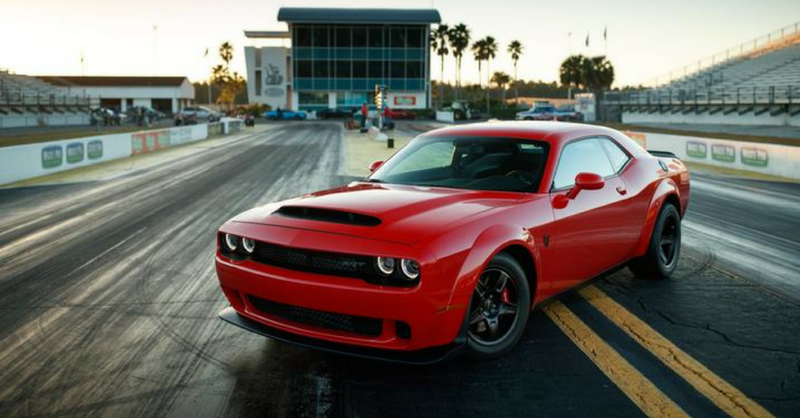 With an increase in demand for mid-sized vehicles, that could change. 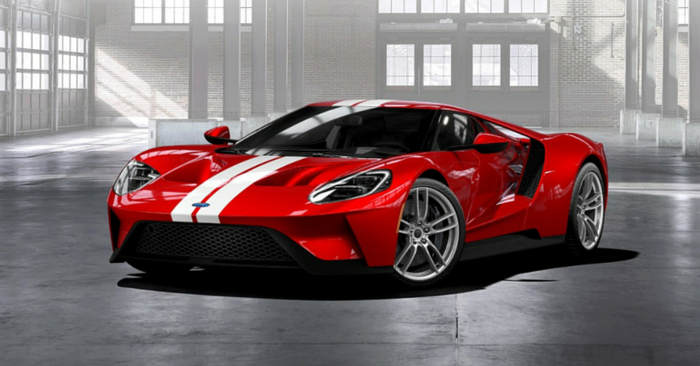 According to Automotive News, that could mean a new production site in the United States as well. 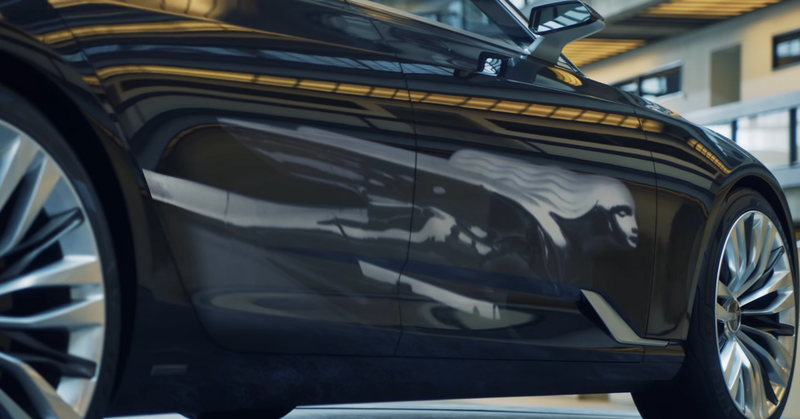 The X class features 22-inch alloy wheels, an athletic body, integrated running boards, chromed trim, bed lining options, and will be built for off-roading. On the inside, it’s all luxury. Round air vents, high-quality interior materials, a free-standing hi-res display with touchscreen – it’s adorned with new tech. A V6 diesel engine is to power the X class in its offshore markets, paired with a 4MATIC permanent all-wheel drive. The frame, shared with the Nissan NP30/Navara and Renault Alaskan, will be capable of carrying a payload of 1.1 tons and have a towing capacity of up to 3.5 tons. 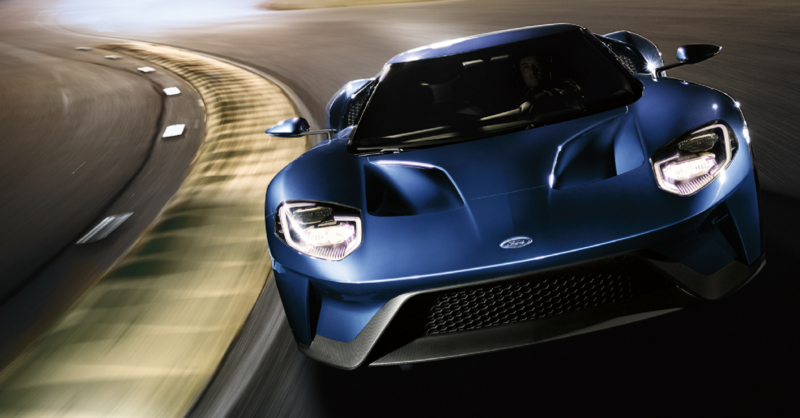 It will also have all the latest driver assistance and safety features. So maybe you didn’t know you wanted one, but now you do? 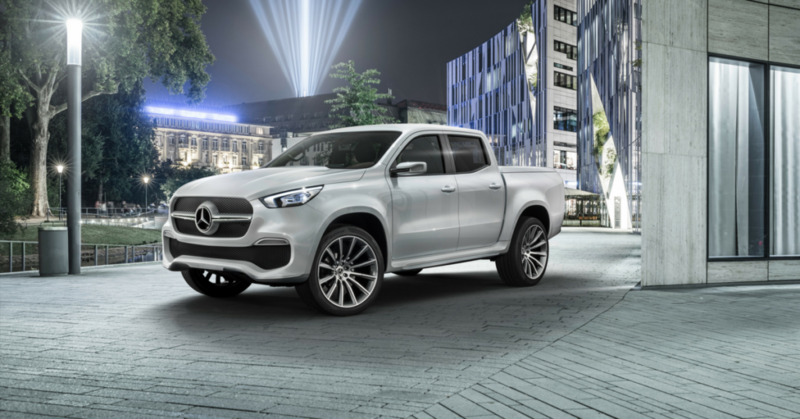 Let us know if you’d like to drive a Mercedes-Benz X class pickup in the United States!